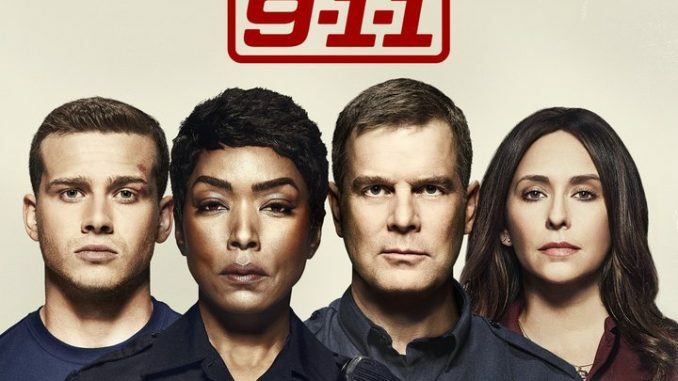 With tempers already frayed by temperatures on the hottest day of the year, the first responders struggle to maintain their cool while responding to a string of harrowing events around the city in part one of the Season 2 premiere, "Under Pressure." The incidents include an eruption of road rage involving a van load of tourists, a veteran who has a live grenade embedded in his leg and an emergency at an automotive repair shop. Angela Bassett and Jennifer Love Hewitt star.